I have heard the Christmas story and read about Christ’s early life umpteen times during the past eighty years. And yet . 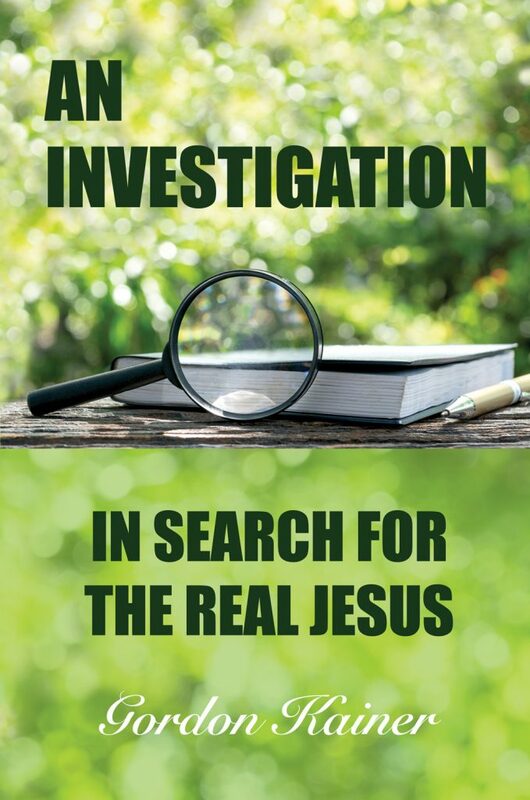 . . even though I’ve been a Christian all my life, taught academy religion classes for forty years and wrote scores of religious books, I’ve still got unanswered questions about these events! But even more, is the information I do have biblical and historically correct? And what about you? Don’t you think it’s time for us to do more study and careful scrutiny on this subject? That’s the reason I wrote the book! Much has been written about the life of Jesus Christ, the person whose name is attached to wide variety of Christian denominations. 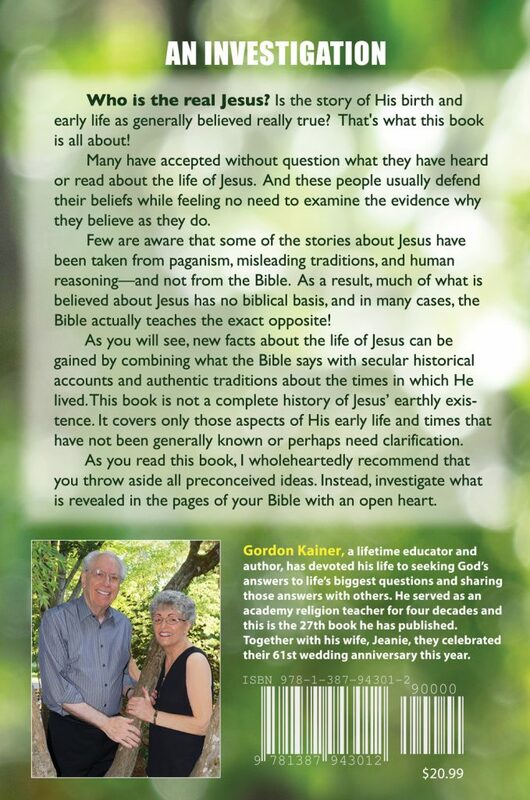 As you will see, new facts about the life of Jesus can be ascertained by combining what the Bible says with secular historical accounts and authentic traditions about the times in which He lived. This book is not intended to be a complete history of the life of Jesus. It covers only those aspects of His early life and times that probably have not been generally known or perhaps need correction. BOTH paperback and Kindle (only $5.95) versions are available on Amazon worldwide.